The navigation in Greece is very pleasant, with a multitude of anchorages, many ports and a regular weather. 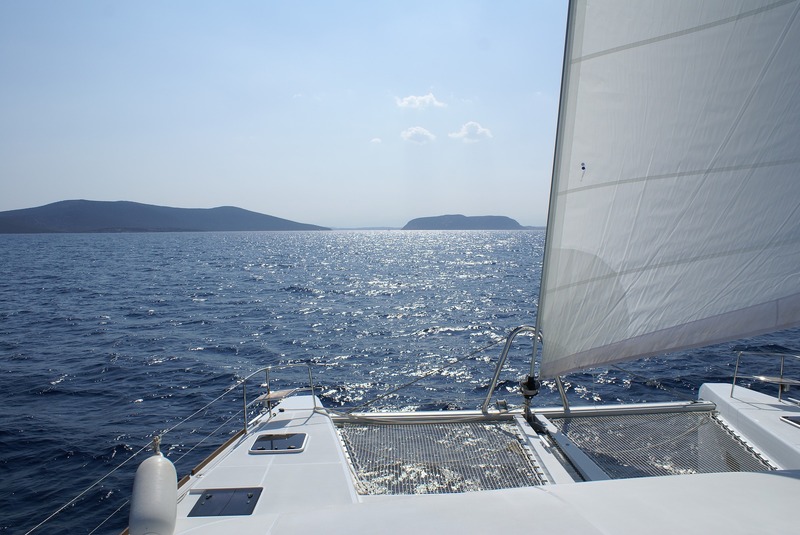 The Greek Islands are particularly suitable for sailing. A short distance between islands and winds are regular in direction.